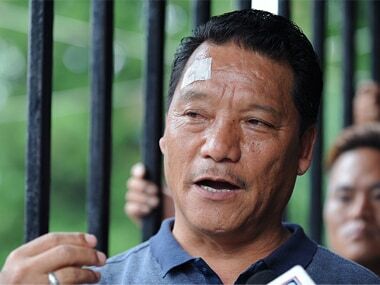 The Supreme Court on Friday dismissed former GJM leader Bimal Gurung's plea seeking protection from arrest in several cases lodged against him in West Bengal. 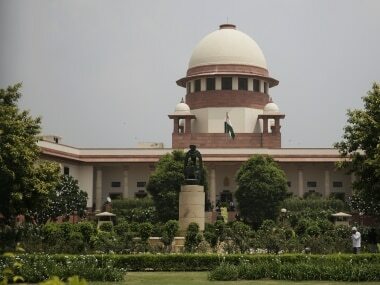 The Supreme Court on Monday asked one of the four death row convicts in the sensational 16 December, 2012 gangrape and murder case to soon file his plea seeking review of its verdict upholding death sentence awarded to him, saying the court "cannot wait" for long. 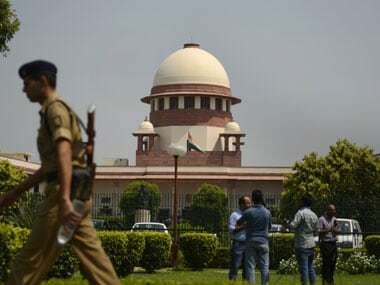 The Supreme Court on Tuesday said it will pass an order on a plea seeking to make higher education institutions physically accessible for disabled students. 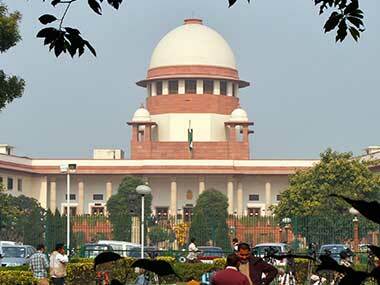 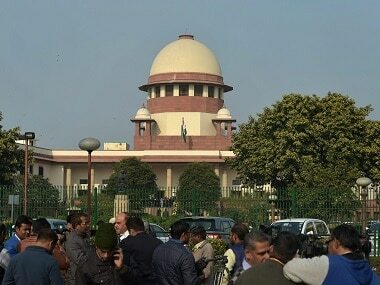 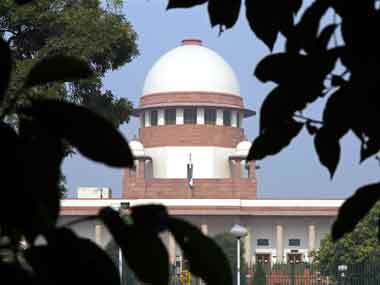 The Supreme Court on Friday sought the Centre's response on a petition seeking a series of steps to curb air pollution, including ban on sale, possession and bursting of firecrackers across the country. 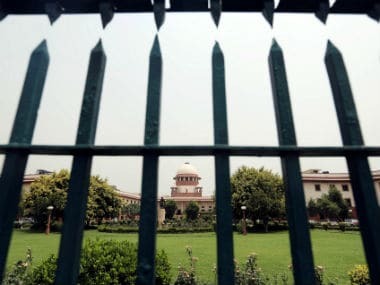 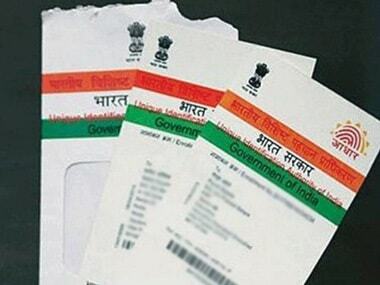 The Delhi government cannot have "exclusive" executive powers as it would be against national interests, the Centre on Tuesday told the Supreme Court. 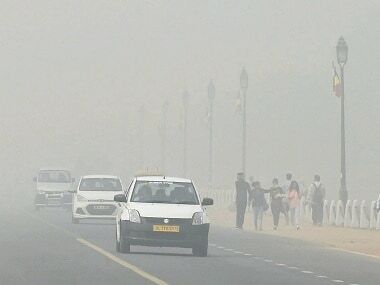 The Supreme Court on Friday said it would hear on 1 December a plea seeking a series of steps to curb air pollution, including a ban on sale, possession and bursting of firecrackers across the country.